Scientists are finding out that exercising reduces the amount of depression and stress that people would have. What they started with was with mice that has a high level of stress and depression. What they ended up was result with something that we could for ourselves. 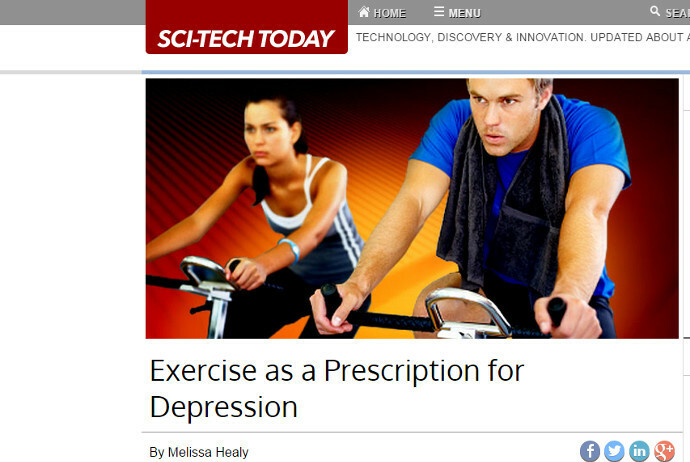 Check out this link that consists an article about the scientists’ finding about finding out how exercising can be our new prescription for depression. I found this blog post about a young woman named Jen A. Miller, who has experienced a few hardships in her six months: her boyfriend left her for another woman, bought a house and her grandfather died. In her story, she guides us in her changed life through running. She started running in 2007 after the six months. 5-kilometer races were the only races she ran, until she started to train for longer, more challenging races like 10 milers. Other problems does come along the way, but how she explains about how running has helped her in general could be connected to everyone. Even I could connect that running sets my mind off of negative things in my life. I recently posted a message about the “Run Daren Run” initiative where Kalamazoo resident, Daren Wendall, will be running 100 marathons in 100 days to raise $100,000 for his and his wife’s Active Water initiative. In letting colleagues know about Daren’s initiative, one my colleagues replied back to let me know one of her friends did something similar. That initiative is called “Run for One Planet“. Run for One Planet “is an ongoing run endeavour focused on ‘Inspiring Environmental Action, One Step at a Time'” [ the “one step at a time” part of their tag line is similar to the Pick’n Run’s tag line: “cleaning the world one run at a time” ]. Matt Hill and Steph Tait started the “Run for One Planet” initiative in 2008 when they ran across Canada and around the perimeter of America. They ran a total of 11,000 miles in over 420 marathons as a duo. It is great to see this initiative, as well as Daren’s!! Kzoo Uncaged, in our hometown of Kalamazoo, posted their interview with Daren Wendell this week. Daren is looking to run 100 marathons in 100 days, an initiative he is calling “Run Daren Run“. He is looking to raise $100,000 for an initiative he has been working on with his wife for the past 5 years: Active Water. …people who walked briskly, at a pace of 17 minutes per mile or less, generally lived longer than those men and women who strolled during their walks, at a pace of 20 minutes per mile or slower, although the study was not designed to determine why the intensity of the exercise mattered. Be intense, and immerse yourself. On January 2nd, my dad and I ran around a park in a neighborhood, close by, that was covered by about a half foot of snow. It was at first cold, but we warmed up along the run. It was about 2-3 miles. A morning run for both of us. I wonder if anyone had ran in some deep snow? 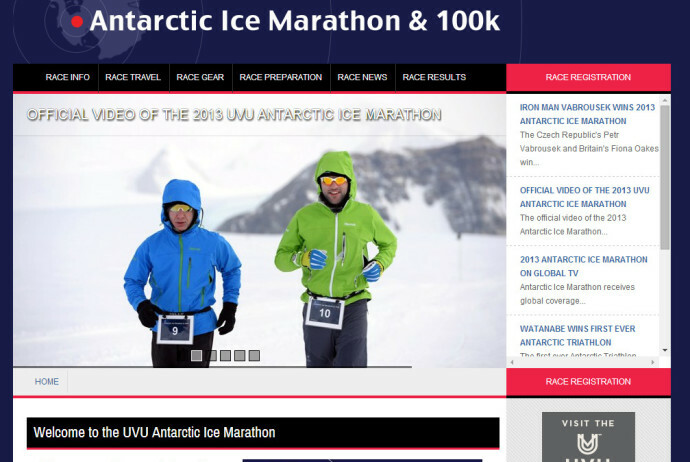 Actually, have you ever heard an Antarctic Ice Marathon? It is the first time that I see races down in the coldest places in the world. Is this a race that you want to try? I would not try it right now for me. Here is an article appropriate for today where we are in Michigan today. The temperature was -7 degrees this morning, and has warmed up to 9 degrees (as of noon). The holiday break is about half way done for me until I go back into school. School starts again on January 6. I know high school students will be very tired and distracted (as in telling their friends about their break or so on). I do wonder about how my friends are doing on their break. One of my friend’s birthday was on Christmas and I send him a message to say happy birthday. Also on that same day, my dad and I did our holiday run (it is a thing that my dad’s family does on a holiday, they would go golfing). It was an 8 mile run towards the old Gibson Guitar factory in downtown Kalamazoo. Very snowy and my dad picked up and took lots of photos of trash along that way. Posting the trash’s information is coming along. He was able to add information just by adding the picture on the server. We are getting closer to our goal by the end of the break, make the Pick’n Run app. Keep running and picking up trash. Doing so helps us and nature. Today is Christmas Eve. The snow is ride-able for sledding of all ages, stores are making last minute sales before tomorrow, and families and friends are getting ready for spending time with family tomorrow. Everyone is excited for the big day. And I see people getting their running in before tomorrow, even with the temperatures below freezing. Why? Maybe they are trying to stay in shape during the winter. Or they are running for the enjoyment — they love the snow. 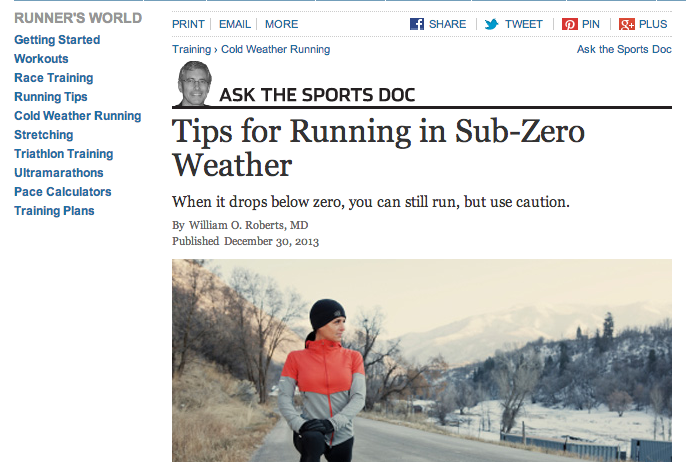 There are many reasons why people would run during the winter season. One thing for sure, running keeps you healthy. Tomorrow is Christmas and I hope that everyone enjoys their giving to people. Run whenever you have the chance. Have fun and Merry Christmas.